For Lantana residents, it is a very simple message. Don’t live with mold damage in your home. Immediate cleaning, removal, and replacement is the only way to keep any residence safe for occupation. 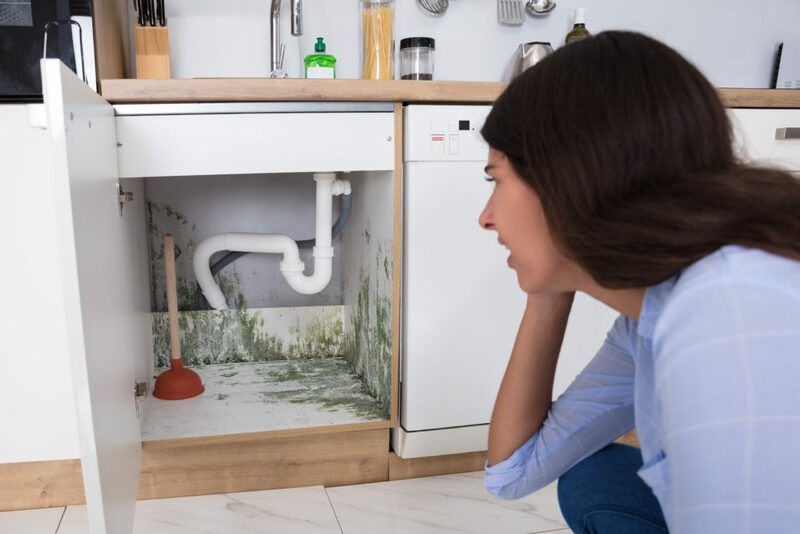 At Express Emergency, we encourage homeowners to call our response team specialists when they see mold in Lantana or only suspect it by that distinctive, musty odor. Often, owners or residents try to spray and scrub any obvious sign with bleach and then try to paint over it. Rarely, however, does this eliminate the origin point of the mold, which is what it takes to stop the growth completely. Eventually, mold spores grow into the surfaces of materials like drywall, carpets, ceiling tiles, wood paneling, and more. There is no way to ensure 100% that a carpet is clean enough to make it safe again for residents to use in their home. For drywall, ceiling tiles, and paneling, it is simply cheaper to replace them than to expend the labor costs to remove the damaged section and attempt to patch it. Fortunately, our personnel can remove, dispose, and replace everything in the home from the carpets to the ceiling tiles, and everything in between. Express Emergency personnel starts their efforts with an inspection to find the origin point of the growth and stop it. Since mold needs a source of moisture to expand and grow initially, specialists first eliminate that to stop further growth. Inside the most home, it is a drip from a leaky pipe that pools behind a wall or overhead in the attic or crawlspace. Our team members can fix minor plumbing issues to stop additional water and then dry up the pool. 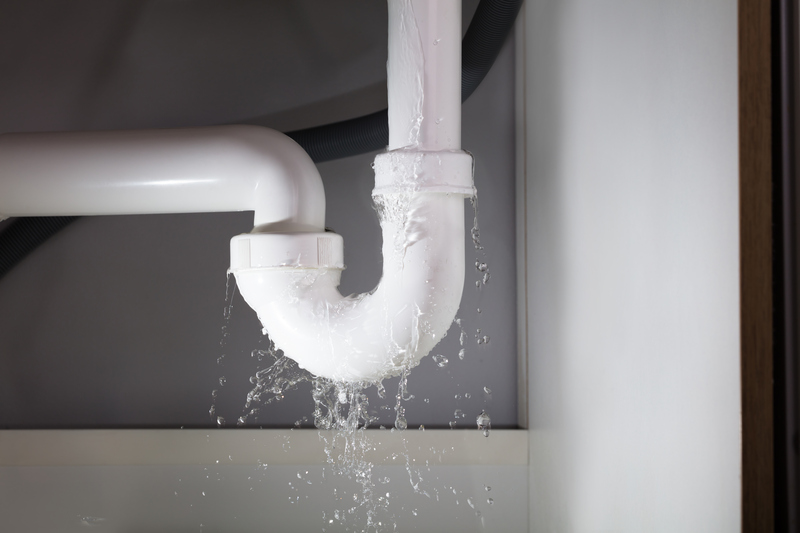 For major issues, we have our licensed plumbers on staff to repair or replace any plumbing problem regardless if it is leading into, inside or running out of the home. Next, specialists spray all visible mold with an anti-fungal agent that kills the active mold. Then they wipe down all surfaces with a dry sponge to absorb the chemical and the mold spores. For rough surfaces like brick or concrete, they may use brushes to break up the mold and then use a vacuum with a special HEPA filter to catch all spores for removal from the home. These initial efforts ensure that a home is safe for reoccupation. Further efforts by Express Emergency Services in Lantana homes depends on how far the mold grew and how long it went unnoticed. Fortunately, we can handle everything from cleaning to major construction if needed. 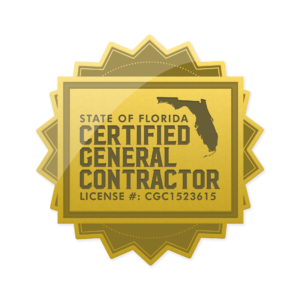 To determine what we can do for your home, call our office today at 561-513-5977. We are here to help. Click here for more information about Lantana.